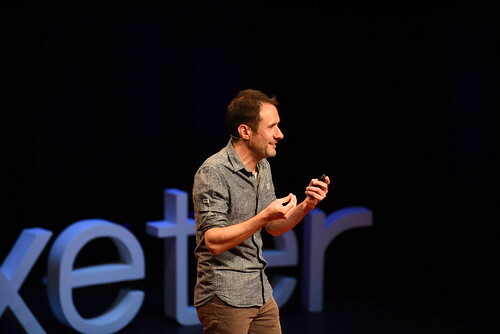 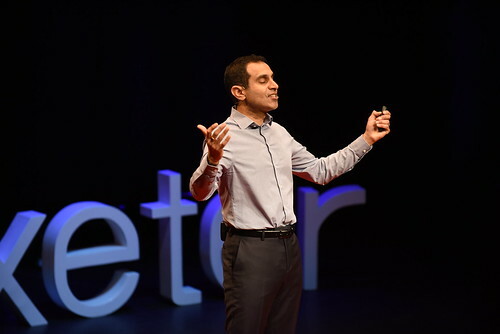 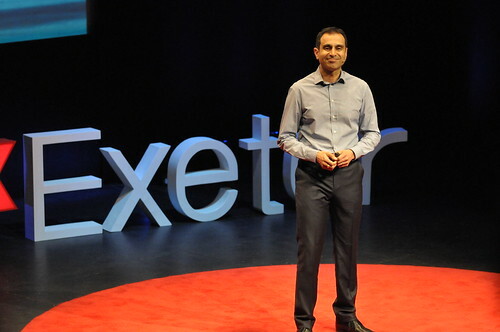 Artificial intelligence, pop culture and online privacy are just some of the subjects explored in six enlightening new talks released by TEDxExeter. 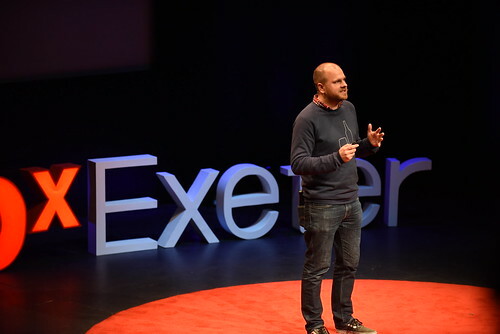 Videos from the first TEDxExeterSalon are now available to watch online, following the sell-out event at the Barnfield Theatre in October. 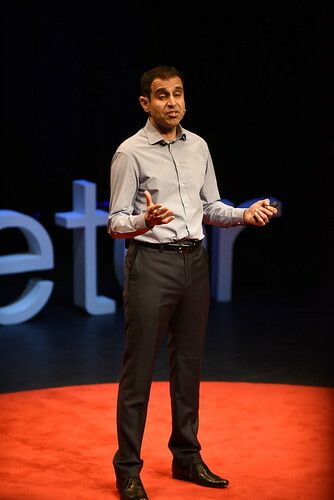 The talks – which can be found on the TEDx Talks YouTube channel – include insights into the latest developments in machine learning, how games are being used to understand complex problems like climate change, and the fundamental differences between artificial intelligence and the human brain. 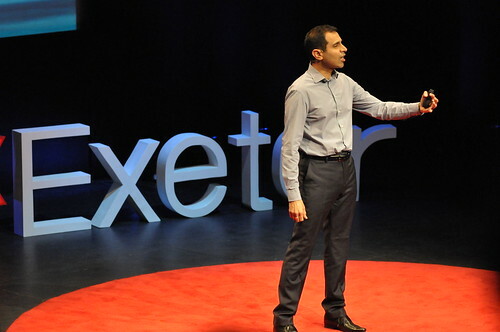 Total views for talks from previous TEDxExeter events now stand at nearly 17 million. 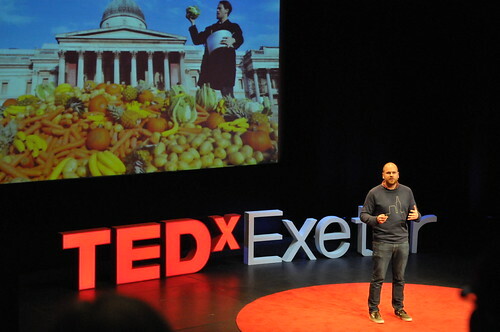 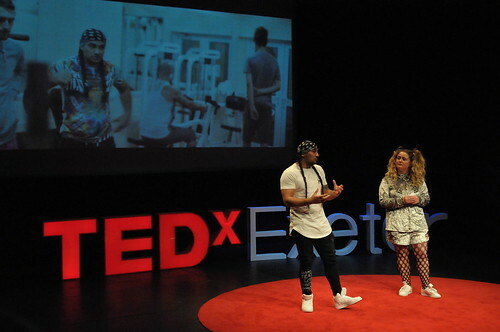 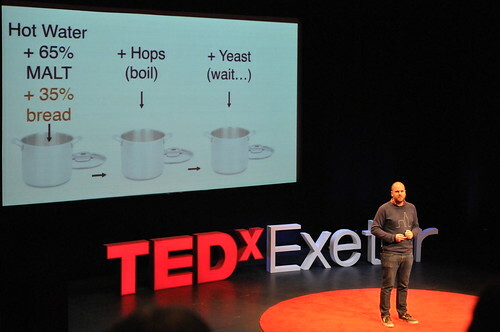 The TEDxExeterSalon took place at the Barnfield Theatre on Saturday, October 7, and was broadcast live to the Exeter Phoenix’s Studio 74, the Royal Albert Memorial Museum and a large screen on Exeter’s Cathedral Green. 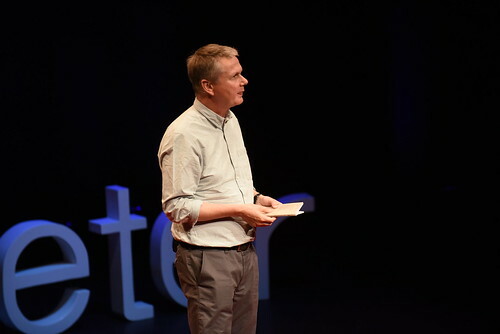 The release of the talks comes as tickets for TEDxExeter’s 2018 ideas festival are due to go on sale via the Exeter Northcott Theatre box office at 10am on Friday, December 1. 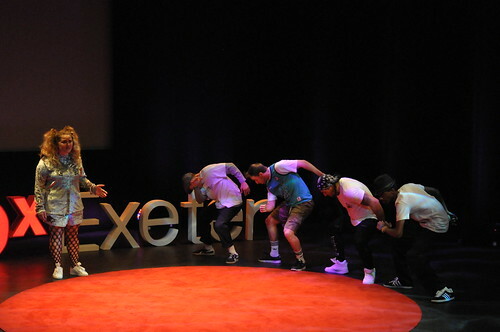 This year’s event sold out within minutes, and demand is again expected to be extremely high. 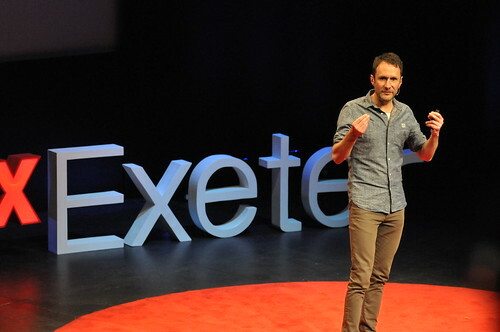 Tickets for the live event at the Exeter Northcott on Friday, April 20, will cost £75, with tickets for the simultaneous livestream in the university’s Alumni Auditorium costing £25, including lunch and refreshments. 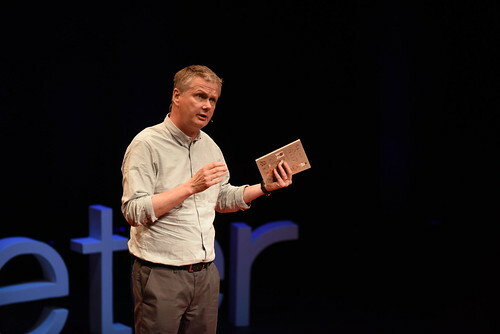 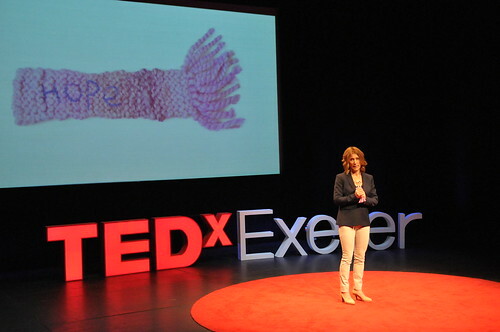 Claire Kennedy, licensee and curator of TEDxExeter, said: “We were privileged to bring together an exceptional group of speakers who are carrying out groundbreaking research in technology which is transforming our world. 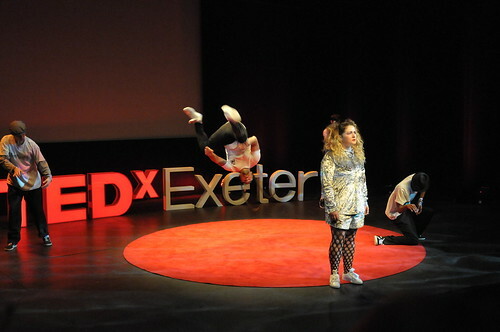 “Feedback from those who attended the TEDxExeterSalon has been overwhelmingly positive, with audience members describing the talks as ‘thought provoking’, ‘fascinating’ and ‘mind expanding’. 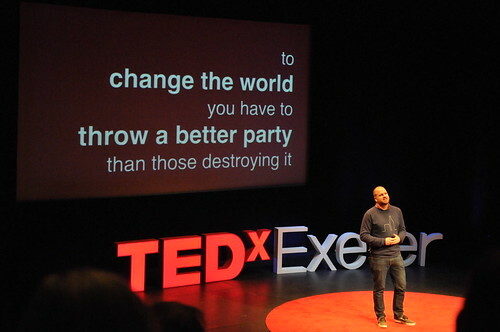 TEDxExeter is a not-for-profit event organised by a team of volunteers and made possible by support from sponsors, including local businesses. 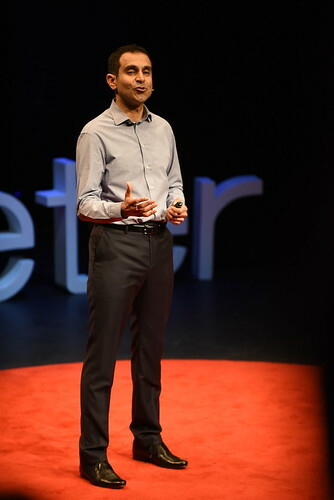 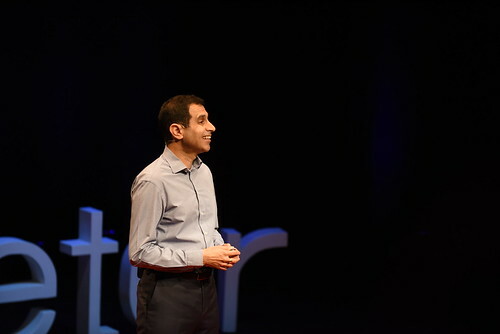 TEDxExeter’s 2017 annual ideas festival in April was attended by a combined audience of more than 900 people in the Exeter Northcott theatre and Exeter University’s Alumni Auditorium. 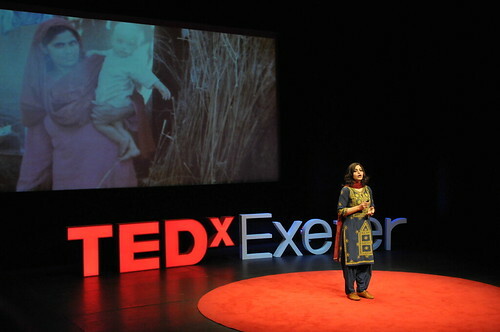 Thousands more people were watching the live stream at over 180 gatherings in more than 50 countries around the world.